Servicable for Oliver 1265, 1355, 1365, 1465, 1550, 1555, 1600, 1650, 1655, 1750, 1755, 1800, 1850, 1855, 1900, 1950, 1950T, 1955, 2050, 2150, 2255 tractors. 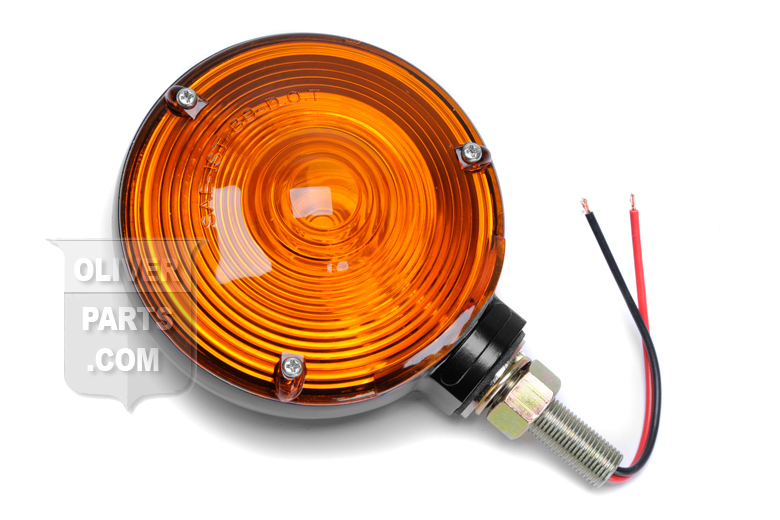 Amber lenses with black diecast base. 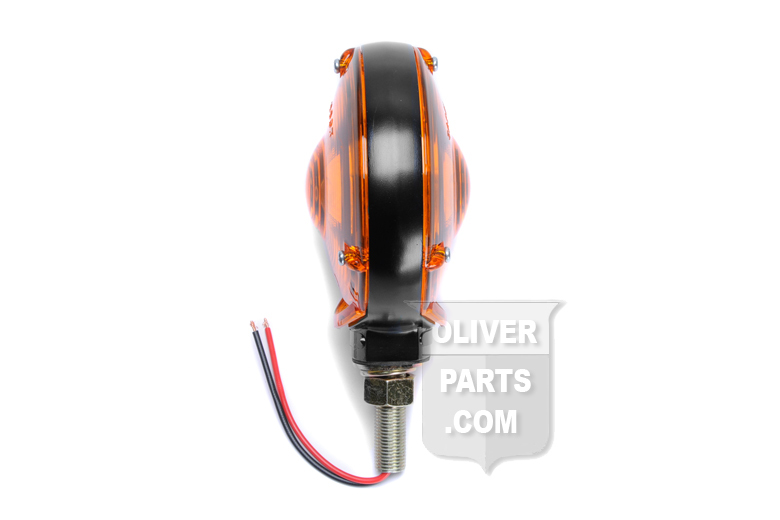 Double contact 12v bulb, 4-1/4" lens Dia, 1/2" Dia stud, 2.4" thick at widest point.